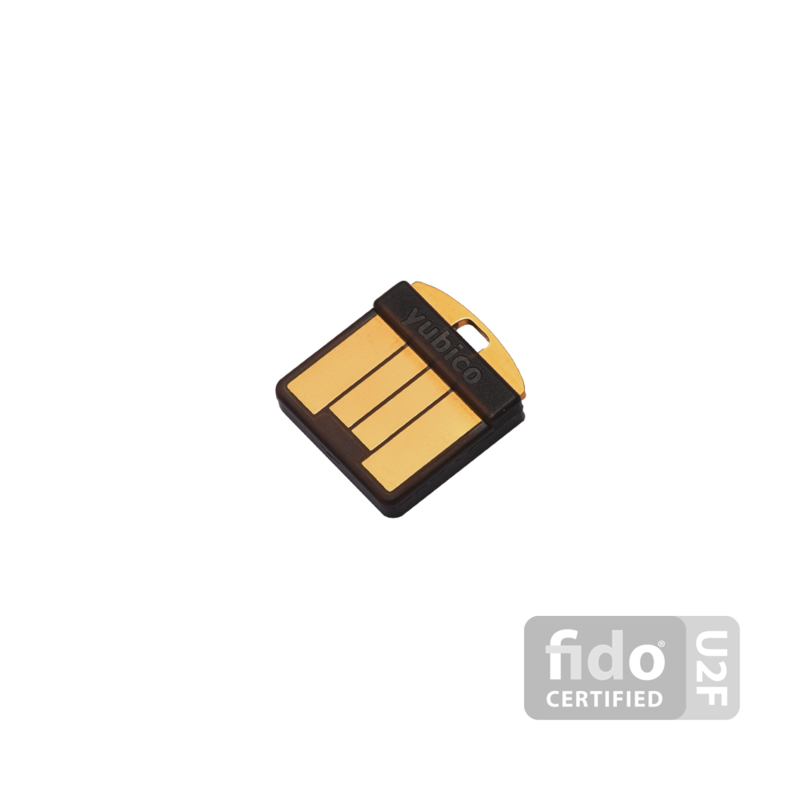 Lazy Hacker Babble: Yubikey, U2F and protecting your accounts. 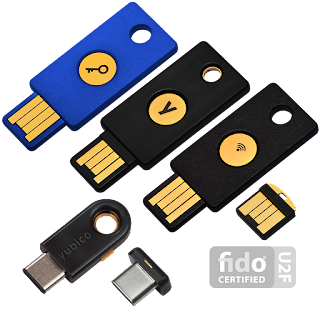 The most basic Yubikey is enough for Google, Facebook, Github, Dropbox and many common web applications. This Yubikey supports NFC and a number of other security mechanisms such as storing ssh keys, passwords, etc. 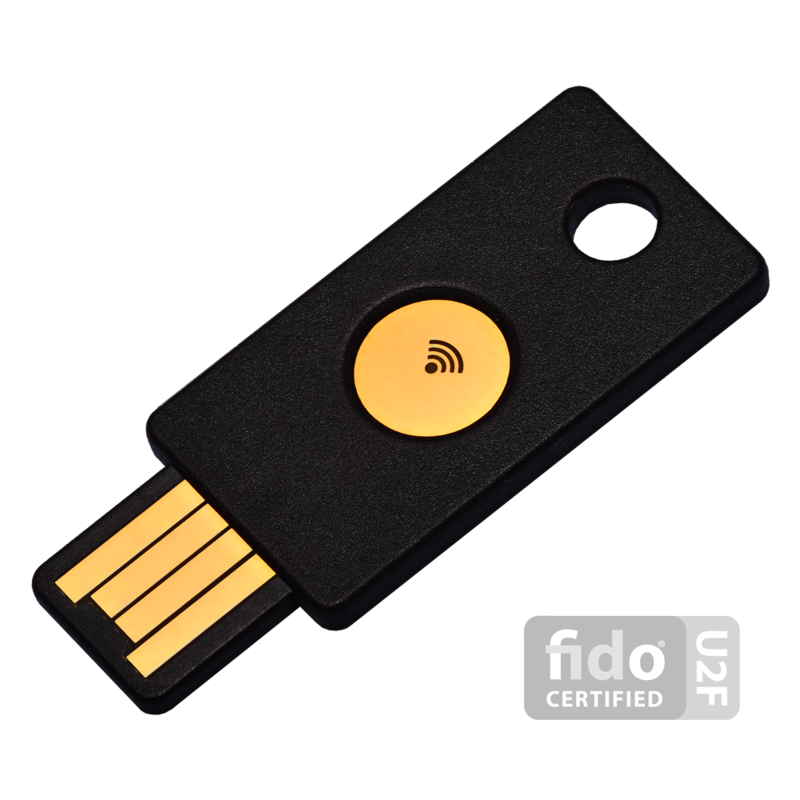 This tiny Yubikey is meant for be left in the computer's USB slot and you touch it to authenticate. 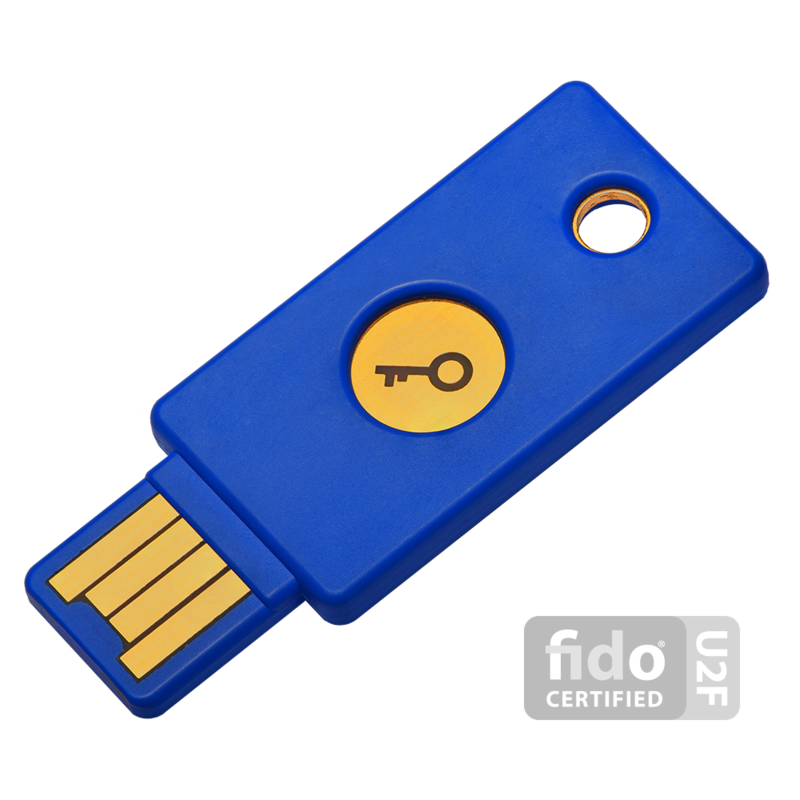 This is useful for machines that you feel is physically safe from phishers and other people trying to steal your accounts. These keys really reduces the inconveniences of 2-factor authentication and are super easy to use. 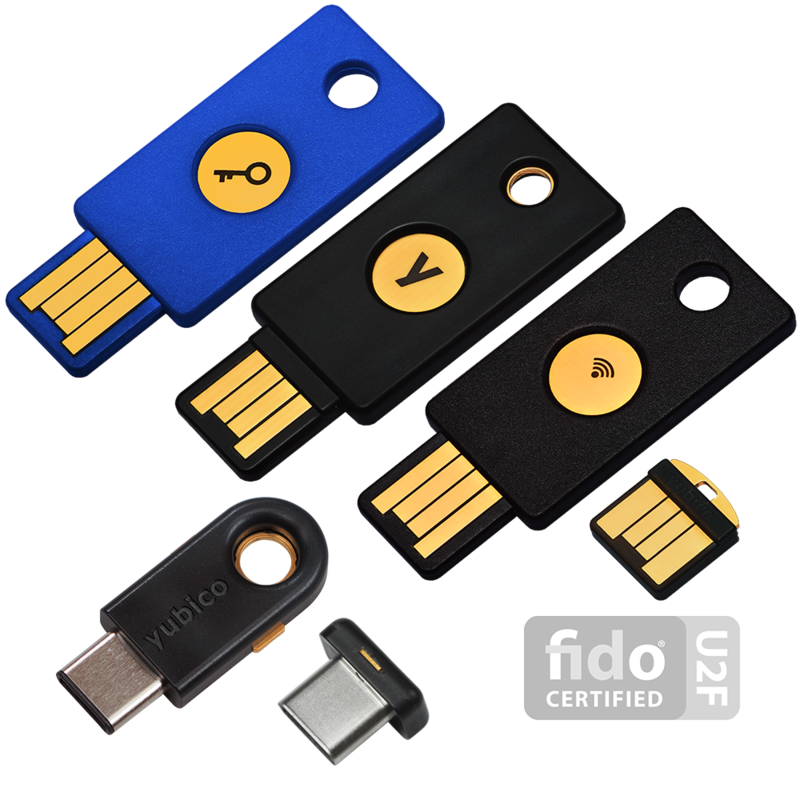 I just wish more companies (especially financial institutions) adopt their use.